Perhaps you’ve ventured into the soap making arena before but here is a chance to really branch out with different colors, fragrances, and techniques. Making your own soap if fun and rewarding. 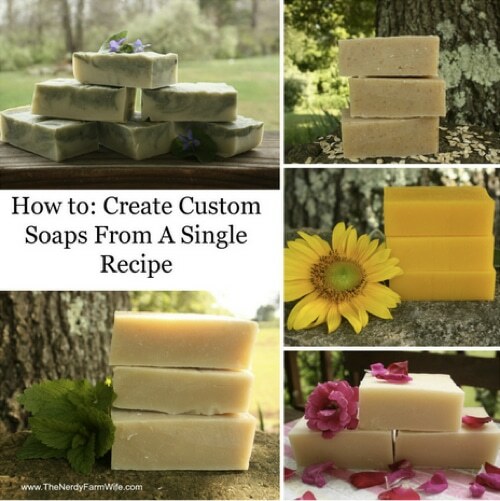 And, if you have allergies or other skin conditions, you can custom tailor soaps to help soothe most any type of skin.